Can’t Wait To Start Your Garden? Gardening Hacks You Can Do Now! Get a head start by making your own seed tapes. Start saving plastic gallon jugs to cover young plants. 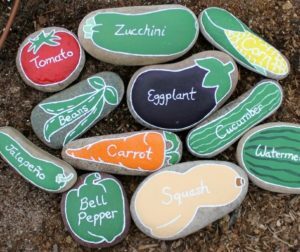 Paint some river rocks to mark your plants. In 1995, William F. Weld, Governor of Massachusetts, proclaimed February 28th as Floral Design Day. This day was selected in honor of the birthday of Carl Rittner. Mr. Rittner was a pioneer in floral art education and the founder of the Rittners School of Floral Design in Boston. You can join in the celebration by picking up a beautiful floral arrangement or creating your own! In Japan the art of flower arrangement, called ikebana, is a disciplined art form. 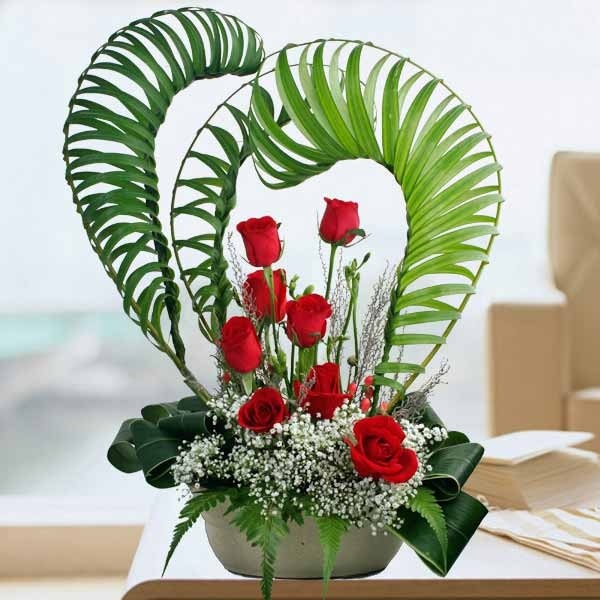 The cultural appreciation of nature has this remarkably high development of floral art. Arrangements, which are typically asymmetrical, are displayed like paintings or sculpture. If you are a floral designer. MB HANA offers an excellent tool holder to keep your floral shears protected and within reach. Our Top Grain Leather Tool Holster provides a handy place to stash your sharp scissors between snips. Today, December 12th is National Poinsettia Day. You have probably already spotted them in stores. 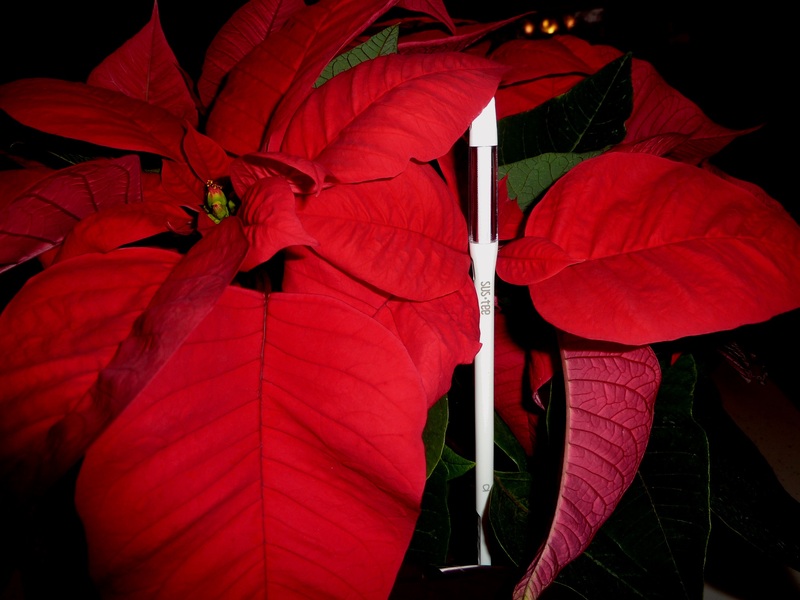 If you have a few of these beautiful plants around the house or plan to give a poinsettia to your favorite hostess this winter, be sure to get a Sustee soil moisture sensor to go with it, so you will know when it is time to water. This award-winning product from Japan turns blue after you water and gradually fades to white as the soil dries. The Sustee absorbs water from the soil much like the roots of a plant. The device indicator window shows a white filament when there is not enough water in the soil to be absorbed by the plant. If you have not seen this Saturday Night Live skit with Christopher Walken, take a laugh break and watch it. It's a hoot. He is a reluctant gardener who is very afraid of his plants. You will not look at your plants the same way again.